You buy duplicate items because you can't find the ones you already have or you don't even know what you have. You eat out or order in take-out food because your counters are too cluttered to cook on. You pay storage fees because you have so much stuff that you need to store it off-site. You pay for extra water & electricity when you do extra loads of laundry because you have too many clothes. 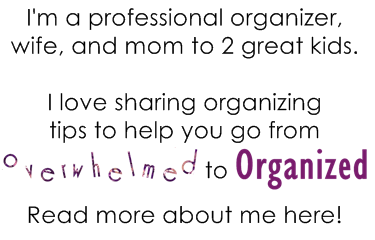 You pay for medications and therapy to deal with the stress of living in a cluttered home. You are too embarrassed to have friends over because your home is cluttered, so you always meet at a restaurant or entertainment venue, which costs more money than serving something at home. You waste time searching for things, moving items from place to place, or cleaning around all your belongings. Time is money! Your vehicle is exposed to the elements because you can't park it in your garage which is full of clutter. 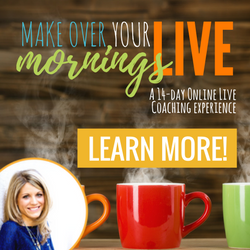 You are not as productive because you are overwhelmed by the clutter surrounding you (both at home or at work). Clutter decreases your ability to focus, making you less efficient. Does this list make you want to declutter? 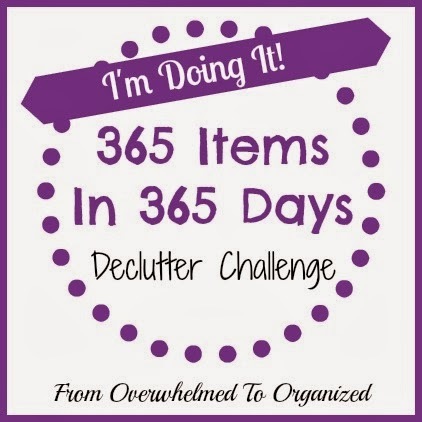 Join our 365 Items in 365 Days declutter challenge! You'll find the motivation and encouragement you need to succeed. 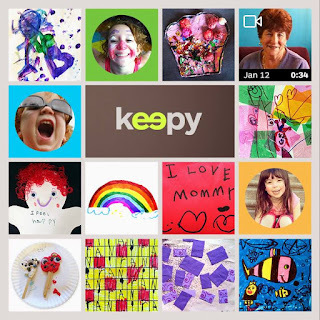 I'm so inspired by the progress participants are making! In our 365 Items in 365 Days Facebook group, people are sharing reasons why they are decluttering with each other. And they're finding tons of motivation to continue on their decluttering journey. We had our house appraised as we were refinancing with a different bank. When the guy came in to do our appraisal we were shocked! It came in about 20 000 less than houses in our area. Our broker really went to bat for us to get it up a little more than it was. Our hopes had been to pay off some of our debt and finish our basement with the refinance. The reason our appraisal was so low was because of the clutter in the house. When the broker told us this I was so very embarrassed. I had told her that there was clutter and that we were working on it over the years. She said not to worry they've seen it all. Apparently ours was enough to, in the end, knock off about $12 000 of our home's value. I'm very motivated to get things in order now and this has shown my husband that he needs to be more active in purging things. Sadly, I've heard other stories just like this one. The financial costs of clutter are real. 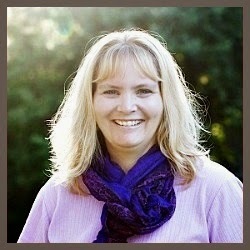 The amount of financial impact will vary from person to person, but if you have clutter, you can bet it's costing you! Don't those things sound better than throwing money away? 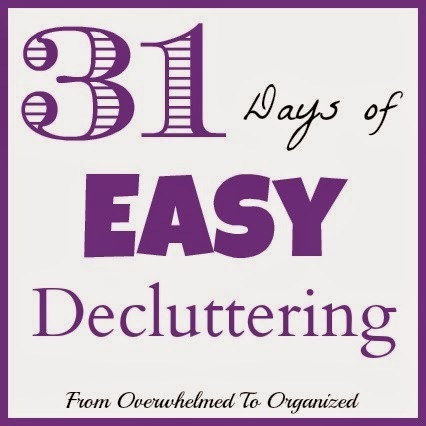 And if you're not sure where to start, check out the 31 Days of Easy Decluttering series (it's always in a tab at the top of the blog). So are you ready to declutter? 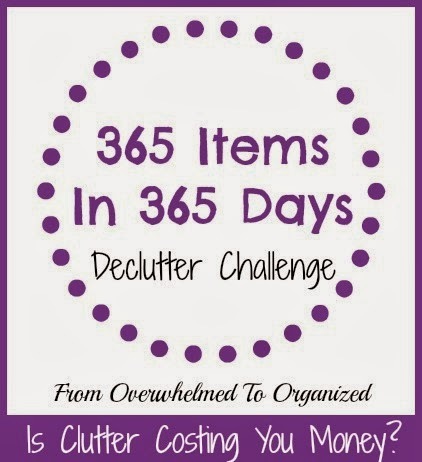 What is your clutter costing you? What is your motivation to declutter your home? What will you use that money on instead? P.S. 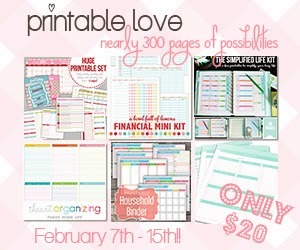 Don't forget to get your Printable LOVE Bundle before it's gone! 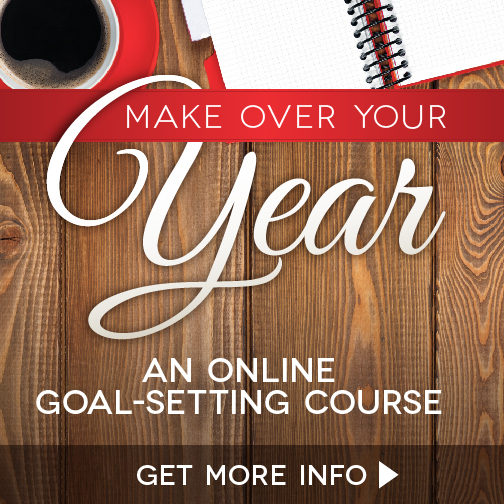 Everything you need to get organized for one amazing price! Item 5 is false. Unless you change your clothes more frequently just for fun because you have extra clothes, you are not doing additional loads of laundry because you have more clothing. The number of loads you do is based on how many things you wear, rather than how many things you have. In fact, having more clothes may save you some water and electricity, because you can wait to wash until you have a full load. You're right Leisel. I guess it depends on people's habits. I've found when people have lots of clothes they tend to only wear items once. Or they try something on and it doesn't fit quite right, or they change their mind, and then they leave the tried-on item in a pile. Then later they're overwhelmed with all the piles of clothing so everything ends up in the laundry. That's more what I meant in point #5.